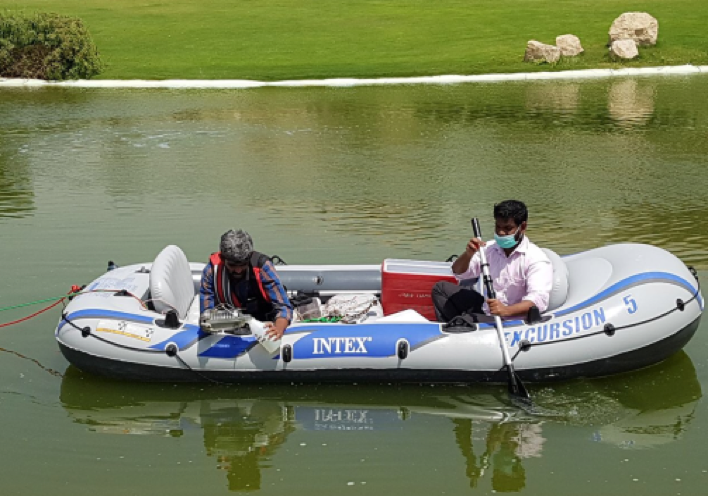 In the Middle East, AHSL is one of the pioneers conducting Environmental Impact Assessments – sound level survey, pollution monitoring, air quality testing, water and waste water analyses. AHSL has been approved to undertake environment-related testing by a number of public-sector organizations in the UAE, including the Sewerage Projects Committee (SPC), Environmental Research and Wild Life Development Agency (ERWDA), Dubai Accreditation Centre (DAC) and Environmental Protection & Development Authority (EPDA-RAK). AHSL is also registered with the Federal Environment Authority (FEA) for the provision of environmental and related testing services. 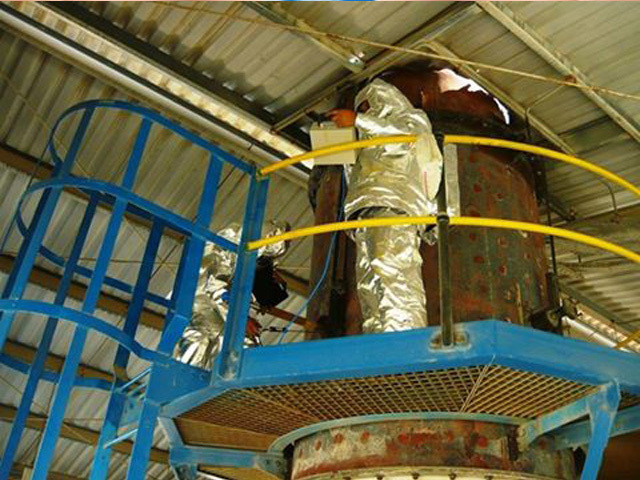 Environment Department is accredited for ISO 17025 by DAC & ENAS for various tests in Water, Air Quality, Noise and Emission monitoring. 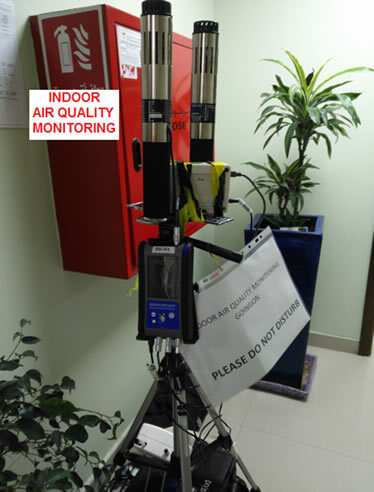 AHSL Environment Department specializes is testing/monitoring of AIR, WATER, SOIL, NOISE/SOUND,LIGHT & METEOROLOGY.